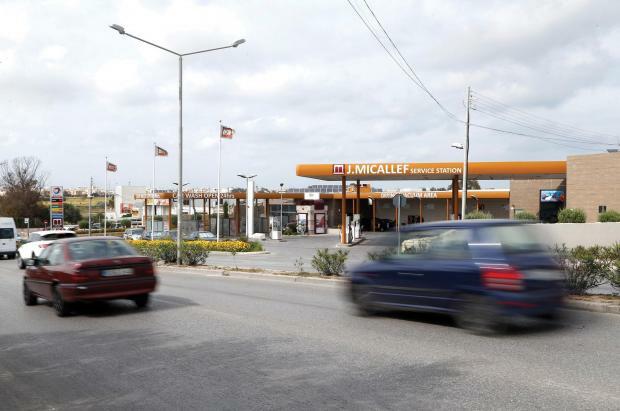 The GRTU has warned that fuel stations might be taking industrial action in the coming days, as protest over discussions which have been dragging on since 2014. The chamber that represents small businesses said that the government had actually reneged on some of the things that had already been agreed. The GRTU had conducted a survey in 2014 which had demonstrated some of the pressures being faced by operators because of infrastructural requirements due to new regulations, which had to be in place by 2020. It accused the minister, Joe Mizzi, of dragging his feet in spite of numerous meetings, and warned that it was willing to escalate the situation.